While everyone was talking about Governor Dayton's recent veto of the entire proposed 2018 tax bill, some other bills were signed into law, and slipped under a lot of people's radars. One bill we noticed was a minor change to Minnesota's DWI laws that will have a big impact in the future. 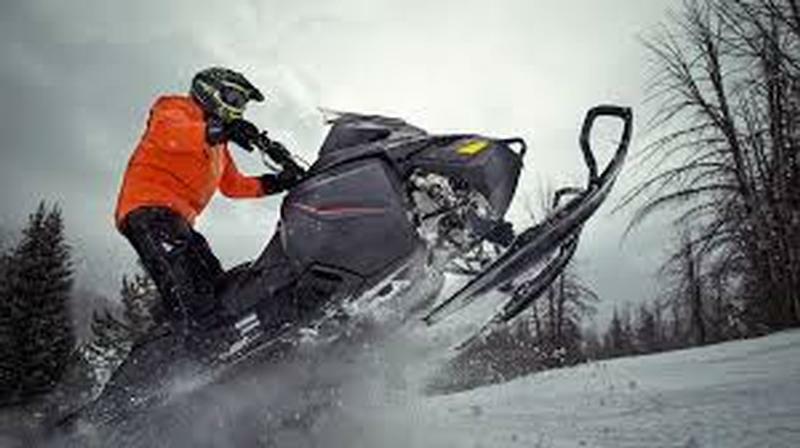 Under the new law, if you are convicted of snowmobiling while intoxicated, you won't just lose your snowmobiling privileges, you will lose your actual driver's license. Starting August 1, 2018, even first time DWI's on snowmobiles or all-terrain vehicles will cause operators to not just lose their operating privileges, but to actually lose their license to drive a motor vehicle. And before you start thinking "whew, I go to Arizona in the winter, and only come back to Minnesota to spend the summers boating at the cabin," know that this law affects you too. The same driver's license suspension holds true for DWI's on boats as well. Prior to this change, first time DWI offenders on boats, snowmobiles, or ATVs would lose the ability to operate the vehicle of their choice as a consequence. After August 1, there will also be a significant lose of driving privileges as well. The cost of getting charged with boating while intoxicated just went up. We now need to use the same procedure that we already use in "normal" DWI cases to challenge these revocations in boating/snowmobiling/ATVing DWIs (there used to be seperate procedures for each type of vehicle). This means a lot more Implied Consent petitions will need to be filed, and people need to know that they'll have just 60 days to raise that challenge or lose the right forever.